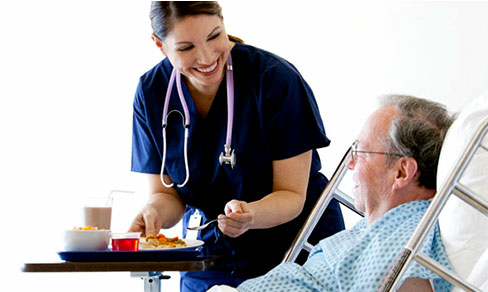 The Alliance to Advance Patient Nutrition was founded in 2013 with support from Abbott Nutrition and leading associations including the Academy of Medical-Surgical Nurses, the Academy of Nutrition and Dietetics, the American Society for Parenteral and Enteral Nutrition, and the Society of Hospital Medicine. on patient outcomes and provide clinicians with tools and resources to advocate for effective nutrition practices in their organizations. While the Alliance has culminated, Abbott and its partners remain committed to ending malnutrition in the hospital and community through other collaborations and initiatives. For helpful information and tools regarding patient nutrition practices, please visit the links below. The Malnutrition Quality Improvement Initiative (MQii) provides tools and resources to help your organization improve malnutrition care and subsequently achieve better outcomes. Abbott Nutrition Health Institute illuminates the power of science-based nutrition through education, advocacy, and collaboration. We are dedicated to helping healthcare professionals improve patient outcomes and enhance the health of people around the world.